Ofir Aharon invented a new technology and put it into a patented scanner that shows early deterioration of skin lesions before they become pigmented. Ofir Aharon was in the last year of his PhD studies in electro-optics when his mother was diagnosed with melanoma. Learning all he could about this deadly form of skin cancer, Aharon came to the conclusion that more than half of malignant melanoma lesions (usually, moles) fail to be diagnosed in the first two years after they appear – at a stage when treatment could be lifesaving. “Physicians say 50 percent of skin cancer starts out ‘innocent’ and then becomes cancer, but pathologists familiar with tissue structure say 95% of lesions that look innocent already started as cancer. I wondered why there was no tool that could show the early deterioration of lesions much before they became pigmented,” Aharon tells ISRAEL21c. Aharon talked to dermatology and electro-optics experts about his idea for scanning subdermal skin lesions from different optical fields and using algorithms to extract the differences between the images in order to quantify slight distortions. “My friends said, ‘If you want to do a mitzvah for your mother, take it to the whole world.’ And then I got into business,” Aharon recalls. 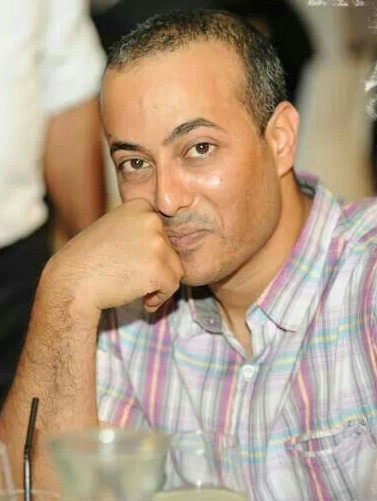 In 2015, he left his job as a researcher at KLA-Tencor to give his full attention to developing the scanner and the algorithms in a home lab tested by the Israeli Chief Scientist and the Singapore Israel Industrial R&D Foundation (SIIRD). His patented prototype scanner, BlueSky, is based on DOSI (differential optical spectro-polarimetric imaging) technology that Aharon invented. He says it provides real-time data not otherwise available to dermatologists. 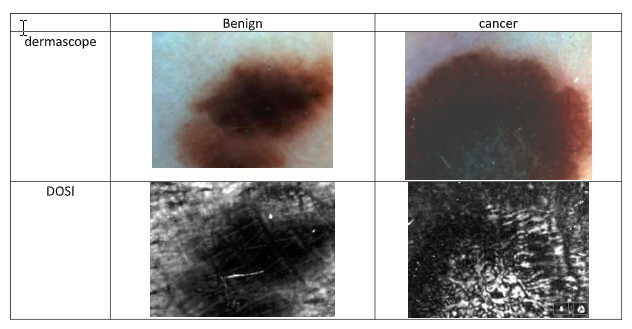 In preliminary clinical studies at Soroka Medical Center in Beersheva, DOSI technology achieved a 100 percent detection rate in 77 skin lesions. A proof-of-concept (POC) study of 139 lesions, carried out in five clinics in Jerusalem, Rome and Texas, showed nearly 92% specificity and 100% sensitivity. In the proof of concept, the new DOSI method in correlation to histology proved about four times better than a simple clinical prognosis using standard dermoscopy, says Aharon. “We’ve already saved seven lives at the clinics where we tested our device,” he says. 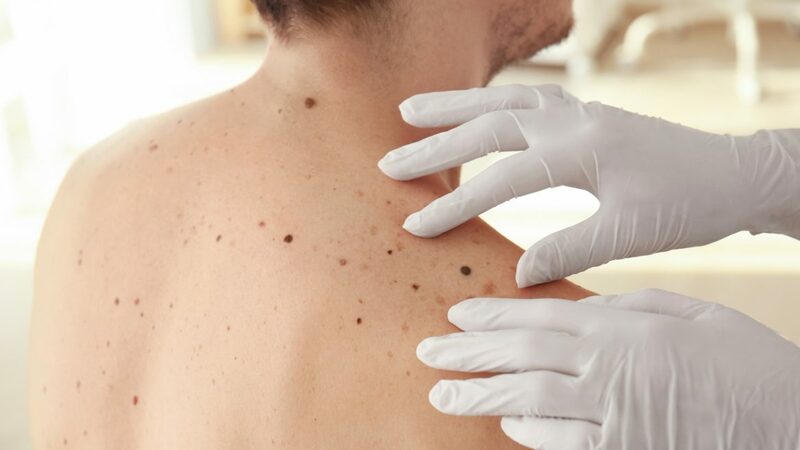 Although five dermatologists believed the mole to be harmless, Aharon persuaded them to remove it for closer examination. “It turned out to be melanoma in an advanced stage. In another few weeks the tissue would have metastasized. 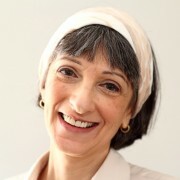 Without the DOSI method she would be dead now,” says Aharon. 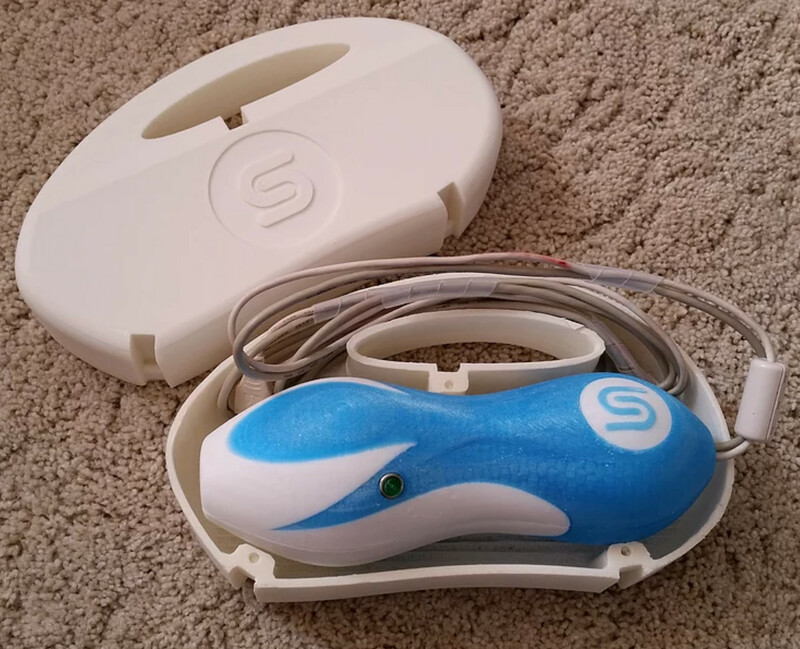 Prof. Avner Shemer, a senior dermatologist at Sheba Medical Center in Tel HaShomer, says he believes the BlueSky prototype shows great potential for helping dermatologists make a more certain melanoma diagnosis and could even be used at home by patients to check their own moles. “Every other day, patients come to my clinic asking to be screened for skin cancer,” Shemer tells ISRAEL21c. The primary tool to do this is a dermoscope, but a biopsy is needed if a mark looks suspicious. 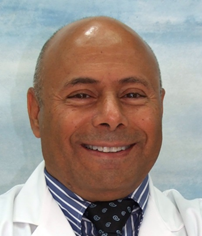 Aharon’s team is led by a multidisciplinary team of entrepreneurs and executives from the medical-device industry, together with an advisory board of dermatologists and surgeons including Dr. Leon Gilead, a senior skin surgeon at Shaare Zedek Medical Center in Jerusalem. In order to reach his goal of becoming the gold standard for early detection of melanoma, Aharon hopes to raise between $3 million and $5 million to further develop the BlueSky prototype and begin clinical trials for approval of the FDA (US), CE (Europe) and MDSAP (Canada). Aharon says the total addressable market for dermatology devices is more than $1 billion in the US alone. He sees a range of potential additional uses for the hand-held scanner, which is planned to have an adapter for use with a smartphone connected to a cloud serving as the database for artificial intelligence (AI) to detect new patterns of skin cancer. “The technology also has the potential to mark lesion margins, thus avoiding unnecessary repeated excision procedures, scarring, and skin implants,” he explains. Aharon has initiated preliminary discussions with potential key opinion leaders from the US, Germany, France, Italy, England and Israel and is seeking collaborations across the world.